At Realm Property Cleaning Services we are always ahead of the curve. As industry leaders in the use of the Reach and Wash system we are often out and about promoting its adoption and tackling new challenges. Stay up to date with our news feed, and find out what we can do for your business. We are happy to chat with just about anyone! Tap the rich vein of boutique service providers, Melbourne based family businesses employing Melbournians, and technological developments in water purification and cleaning methods. Call us, we wont bite! 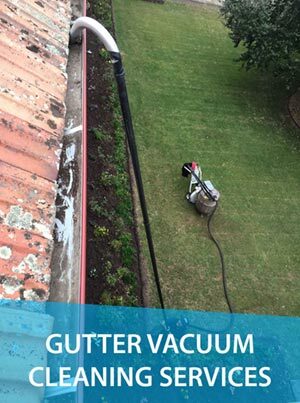 Looking For A Building Gutter Cleaner?